Read more about Little Commander World War II on our blog! A commander is a commander! Get ready to go to war. And it’s not any war: it’s World War II! Feel the tension on the air as you try to overcome your enemies in this tower defensing game with a much peculiar touch: it’s easy-to-play! War is heating, tanks are now in town and the guards are just firing at them. What could you, as a little commander, do in such a situation? 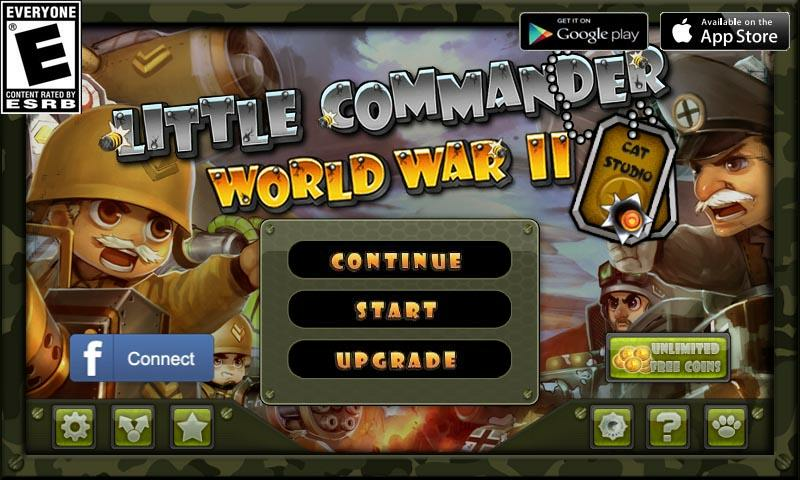 Play Little Commander World War II on PC and MAC with BlueStacks Android Emulator and change the course of battle as you put on the best tactics and strategies. Make the last call, build a defense line and lead your army to victory! Use 6 different unities (for now) and put all of them together to stop your opponents advance. Feel World War II with cool graphics and amazing sound effects in 75 different levels, 3 distinct game modes and a lot of special weapon. Do you have what it takes to lead your side to victory? Download Little Commander World War II on PC with BlueStacks Android Emulator, prove it, and take your gaming experience to a higher level right now! 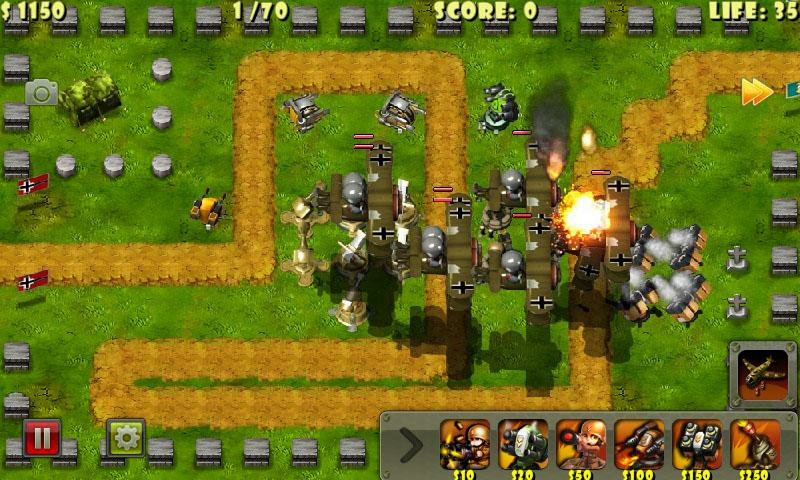 Why play Little Commander World War II on Bluestacks? 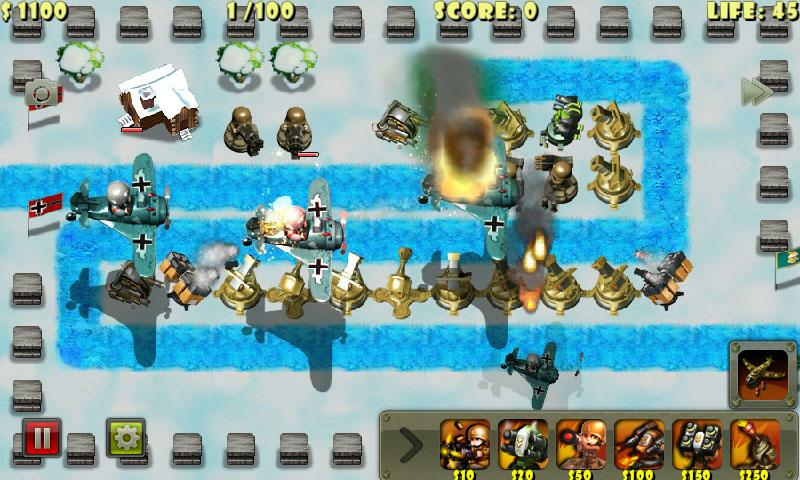 Play Little Commander World War II. Redeem your BlueStacks Points. Get rewards! 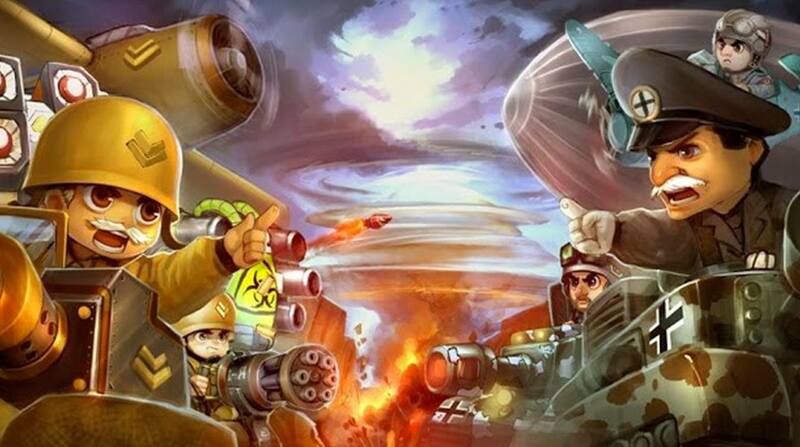 BlueStacks is undoubtedly the most sought after way of playing Little Commander World War II. Experience awesomeness once and never go back. Little Commander World War II ships with an Out of the Box (OTB) default Keymapping based on years of gamer feedback. 6 You're all done! 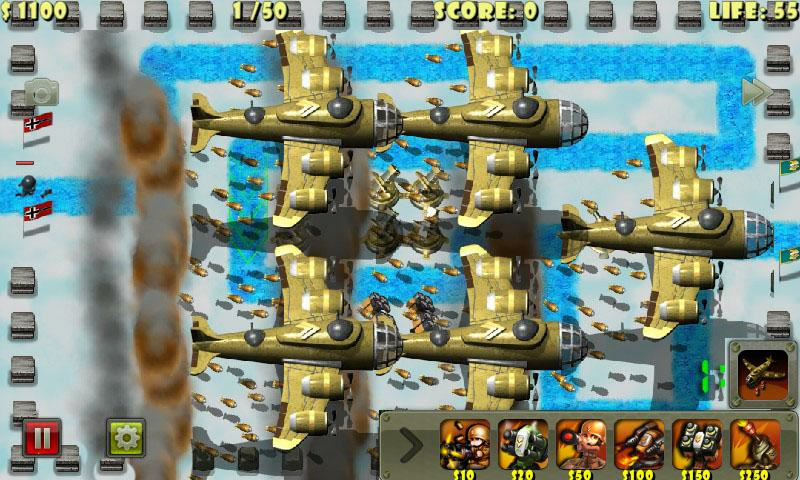 Enjoy playing Little Commander World War II on your PC. A commander is only as good and powerful as the units below him, that’s a rule in war. And that’s why you should have Make sure to have the best soldiers by your side, and BlueStacks is one of them! Enjoy maximum gaming experience, download Little Commander World War II on Windows 7, 8, 10 with BlueStacks Android Emulator, and take full control of your actions, with all the ease of the mouse and the sharpness that only the keyboard keys can offer. Leave aside those tiny screens and play it big on your PC while you enjoy the funny and incredible graphics, with a much more stable internet connection. Download any app or game available on Google Play just by signing in to your Google Account and looking for what you want on the search box. Simple like that. Become a warlord in no time. 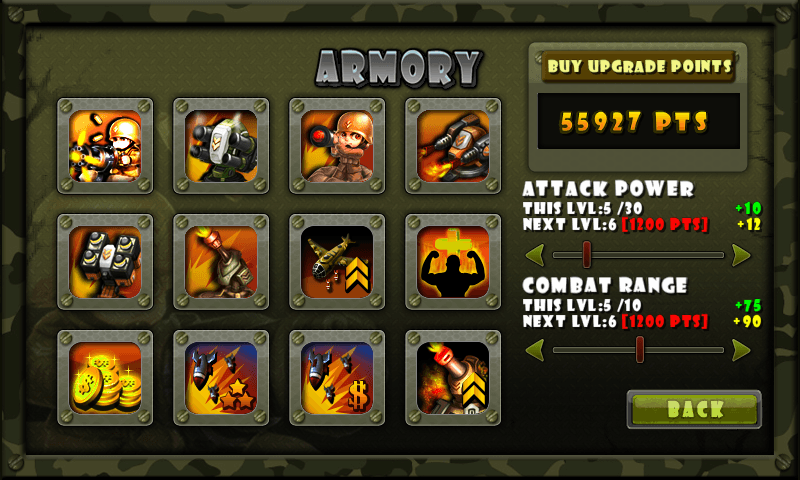 Play Little Commander World War II on PC and MAC with BlueStacks Android Emulator and have the advantage by your side! The world is thirsty for results. Show them live! We are talking about the greatest war of all time! That said, it’s no surprise people should be thirsty to see which is the winning side, as well as your performance. Give it to them. Live! Play Little Commander World War II on PC and MAC with BlueStacks Android Emulator and stream your best moments as you take your side to victory with just one click, via Facebook Live, Twitch.TV or any other social network of your preference. Some things are meant to be live. Create a brand new gaming community, share your thoughts and experience and even learn some new tricks from players across the globe! Half of the world is by your side. Don’t leave them on the dark!